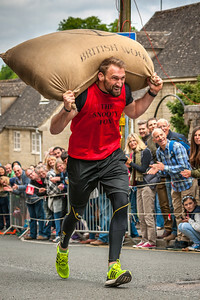 A competitor races up Gumstool Hill with a 60lb Woolsack on his shoulders in the annual race held between two public houses in Tetbury, Gloucestershire, England. 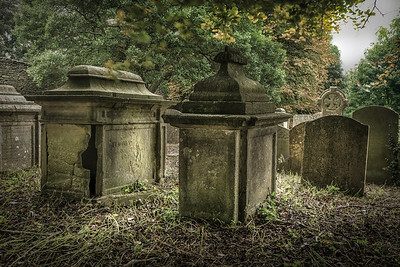 A heavy rain storm lifts over the crumbling tombstones in a cemetery at Cirencester in Gloucestershire, England. 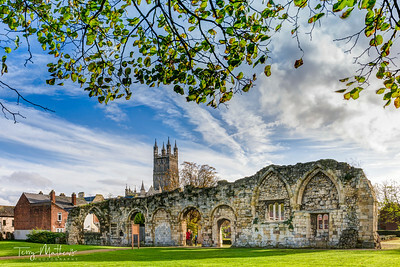 The spire of Gloucester cathedral rises above the ruins of St Oswald's priory, bathed in autumn sunshine, in the city of Gloucester, Gloucestershire - England. 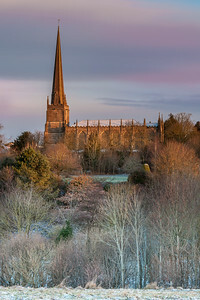 UK Weather - St Marys Church glows in the early morning sunshine as the first light dusting of snow hits the Cotswold town of Tetbury in Gloucestershire. 23rd September 2016. 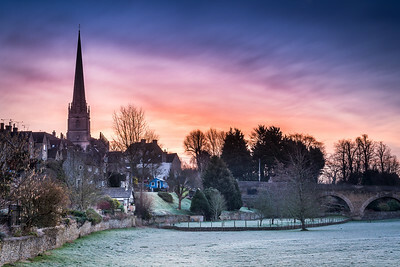 After a night of low temperatures, the Gloucestershire market town of Tetbury sees a spectacular sunrise behind the spire of St. Mary's church. 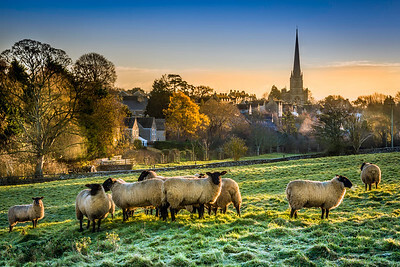 A flock of sheep huddle together for warmth, as the sun starts to thaw a frost covered field in Prince Charles hometown of Tetbury in Gloucestershire, England. 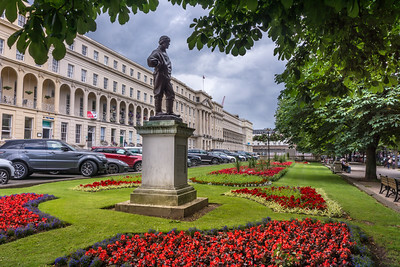 The Dr Edward Adrian Wilson statue on 'The Promenade' at Cheltenham. Wilson took part in the Captain Scott expeditions to the Antartic in 1901-1904 and 1910-1912. 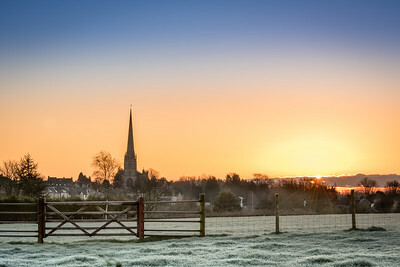 After a very cold night, the sun rises over the spire of St Mary The Virgin Church in Tetbury, Gloucestershire. 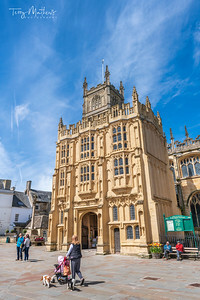 The Parish Church of St. John the Baptist lights up in the afternoon sunshine on a beautiful spring day in the old Roman town of Cirencester (Corinium) in Gloucestershire, England. 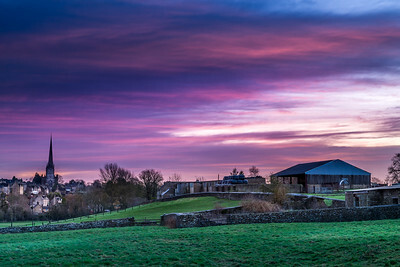 High winds and a red sky at dawn, over the Gloucestershire market town of Tetbury, as the country is hit by the first serious storm of the winter. 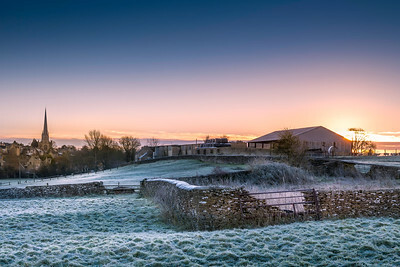 UK Weather - After another cold night where temperatures dropped below freezing, the sun creeps over the horizon at daybreak revealing a frosty landscape at Tetbury in Gloucestershire. 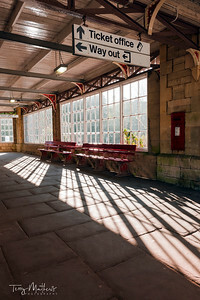 An image of a small English country commuter station. 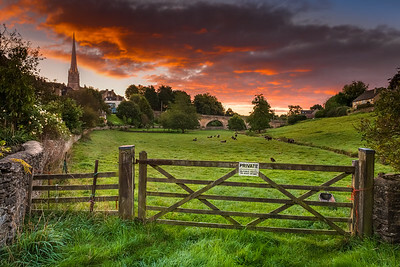 Image captured using a Nikon D3X and Nikkor 24-70mm f/2.8G ED AF-S. Processed using Lightroom 4 and CS5. 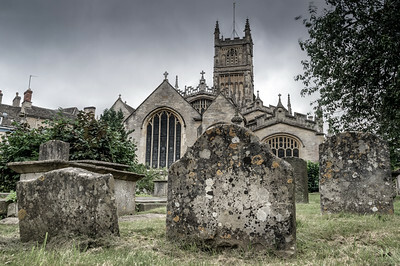 A view of the beautiful Parish Church at Cirencester taken from the cemetry at the rear of the building. 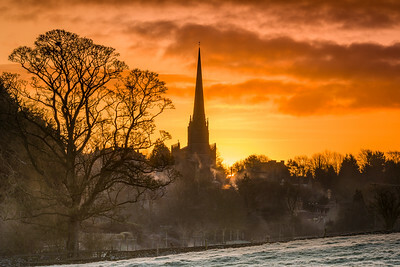 After a night where temperatures dropped below freezing, the sun rises and turns the sky orange over St. Mary's church, in the Gloucestershire market town of Tetbury. After another February night, with temperatures falling well below freezing, the first rays of the sun light up the vapour trails over Tetbury in Gloucestershire. 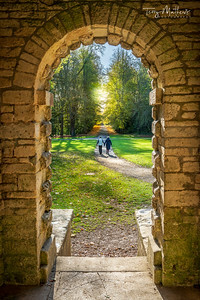 A couple walk hand in hand in the autumnal sunshine in Cirencester Park, Gloucestershire. 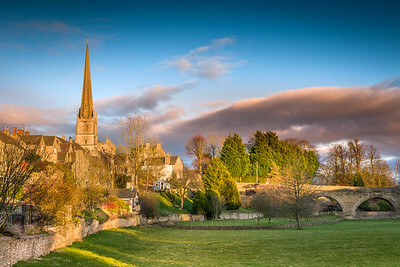 After a cloudy day, the sky clears in the late afternoon, allowing the sun to light up the Cotswold town of Tetbury in Gloucestershire. 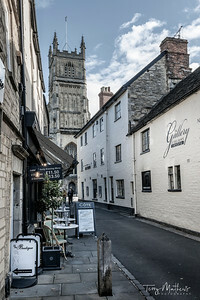 A January morning in the Gloucestershire market town of Tetbury. The clouds turn pink as the sun rises after a night of heavy rain. 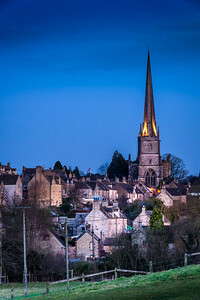 The Parish Church of St. John the Baptist as viewed from Black Jack Street in the Roman town of Cirencester (Corinium) in Gloucestershire, England. The lights on the spire of 'St. 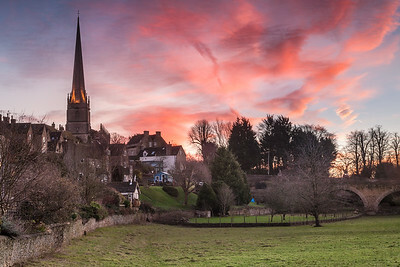 Mary The Virgin' flicker on as the sun drops below the horizon and the temperature drops in Tetbury, Gloucestershire, England. 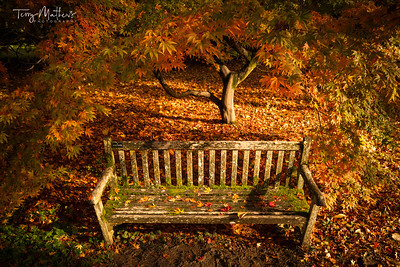 An image of a secluded bench surrounded by autumn colour. 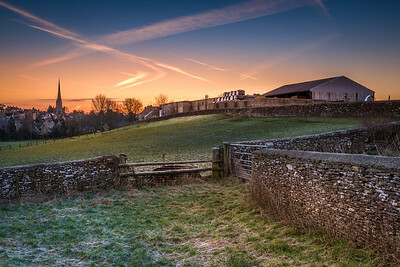 Image captured using a Nikon D3X, Nikkor 24mm PCE and Lee ND Graduated Filter. 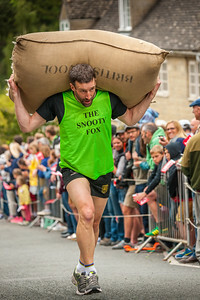 Processed using Lightroom 4 and CS5. 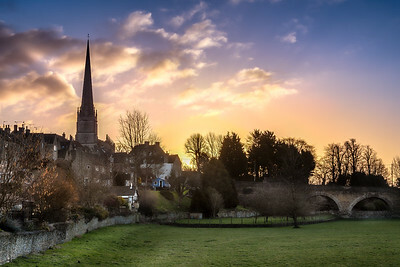 The first rays of sunlight hit the Gloucestershire town of Tetbury in mid December. 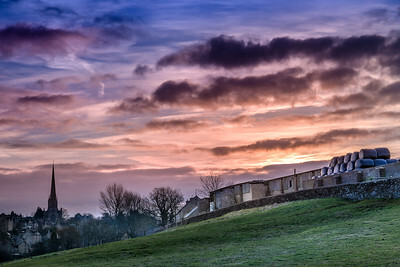 The sun rises over farmland, looking towards the Gloucestershire town of Tetbury, on a very cold February morning. 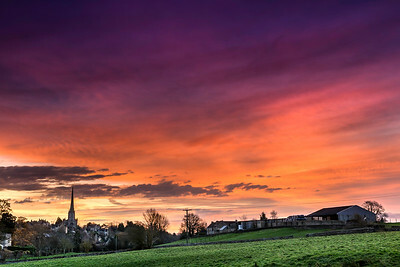 The dawn sky turns salmon pink, as the sun rises over St Mary's church, in the Gloucestershire market town of Tetbury. 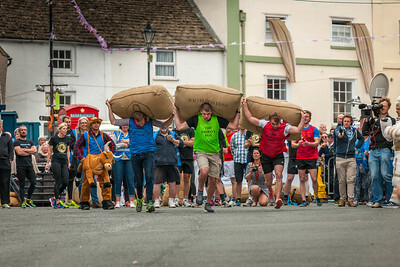 Competitors race down Gumstool Hill with a 60lb Woolsack on their shoulders in the annual race held between two public houses in Tetbury, Gloucestershire, England. 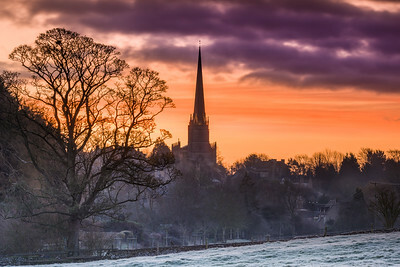 After temperatures drop below -5 over night, clouds move in at sunrise over the spire of St Mary The Virgin Church in Tetbury, Gloucestershire.